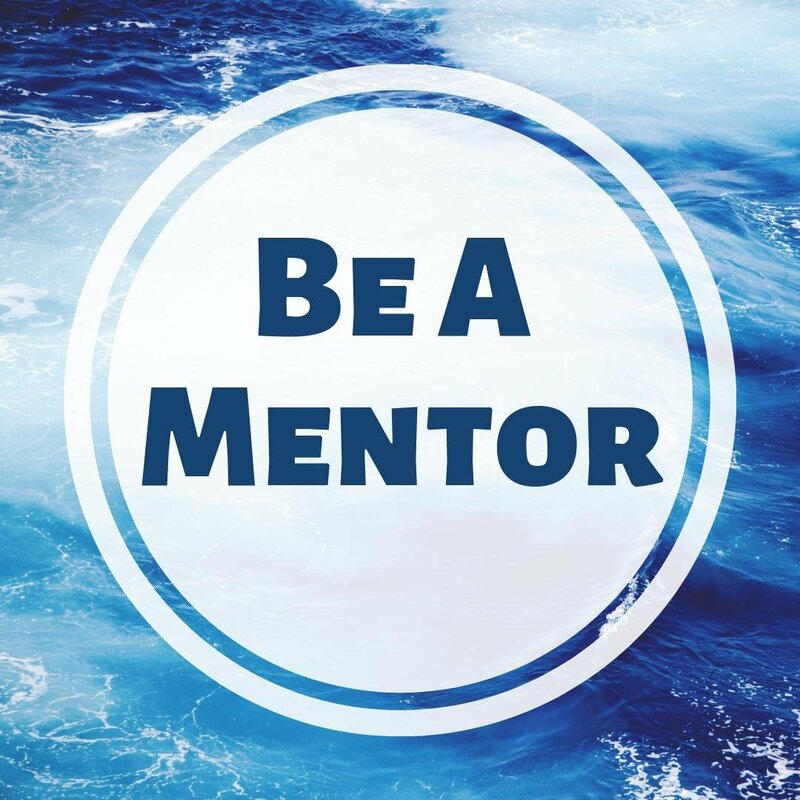 I am so excited to introduce to you the "Be A Mentor" Program that got started in the New Year 2019. I remember when I first came on Steem, I was so lost in the blockchain. I had to find out everything by trial and error. I thought to myself: "It would be so good if there were a mentor to guide me in the beginning." Do you remember a teacher, a coach or a mentor who said or did something that empowered your life? 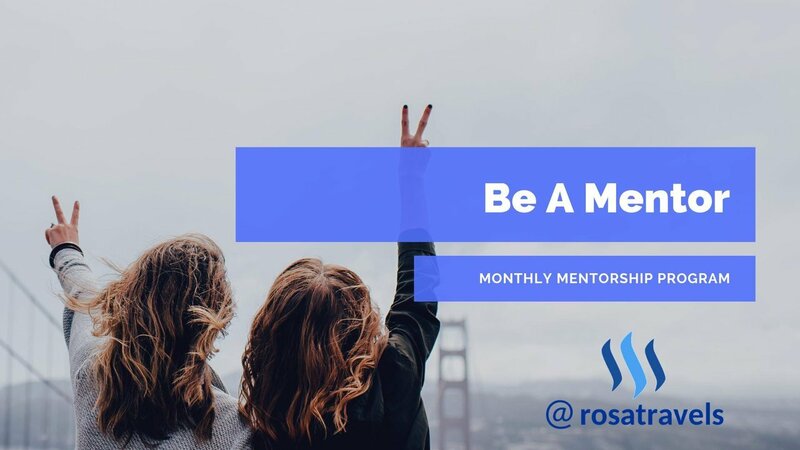 This is your chance to do that for someone else on Steem via the 'Be A Mentor' program. A hand of friendship goes a long way for newcomers! If someone can take them by the hand and guide them in the beginning, they will not lose interest so quickly and can eventually find their path of success easier because of you. In 2019, I am going to devote my time to serve all the Steemians, whether old or new, to create a homey atmosphere on Steem where we all become more engaged and excited to help each other to succeed together. This is certainly possible! I will "mentor" the "mentors", so that together we are going to guide "newcomers" to succeed in using the dApps that are on the Steem Blockchain. The entire program is fun and flexible. The newbies are not stuck with just one mentor. But they will follow one mentor at a time in the span of a month and that's why I call it a Mentor Monthly program. The "Be A Mentor" Program is moving steadily on forward in strength already in less than a week's time! For this reason, today I created an account solely for this purpose so that "Be A Mentor" program can be more focused. Right now, I am still writing from my personal account because of my followers. So for those of you who are interested in this exciting program, please follow "Be A Mentor" account. I will be slowly pushing this Mentor Program forward to help promote different dApps that are now on the Steem Blockchain. In my time, I have helped so many Steemians just by giving them little hints and tips about a project, and I find that if I can gather groups and groups of mentors, the job will get done much faster for the newbies to succeed. There are now more than 50 dApps created especially in the past year. The ecosystem of Steem is just so huge and more and more are coming out each month. All of this is working towards the good of Steem. The ones that have become powerful and popular are: @utopian, @steemhunt, @smartsteem, @actifit, @steempress, @partiko, @esteem, @busy, @steemauto, @steempeak, @minnowbooster, @dlike, @dclick, @steepshot, @dpoll, @fundition, @dtube, @steembasicincome, @dsound, @trips.teem, @tasteem, @share2steem, @steeve . . . etc. There are more new ones that are coming up in the horizon. As more and more new people come on board everyday, let's quickly give them a hand to start using a few of these dApps effectively. The entire atmsophere of the blockchain will become a lot more engaging and responsive because of the personal touch of these mentors coming on board! We have already begun recruiting Partiko Mentors in this post. I want to take this opportunity to express my deepest gratitude to Steemians who responded, commented, supported with upvotes, and resteemed the post. For this, I want to tag each one of them for their trust and support in this project. Many Steemians and dApps Project managers do believe in this project and are excited to see such an initiative moving forward. 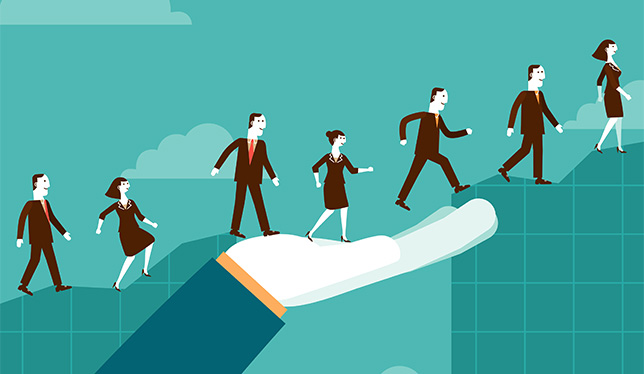 We know that a lot of work and thoughts are needed for each mentor to come on board successfully. So far, we have received 6 excellent applicants. We expect to gather up to 20 eligible applicants. For this Round 1 of Be A Partiko Mentor, @Partiko is sponsoring by giving out Steem Rewards to each mentor. 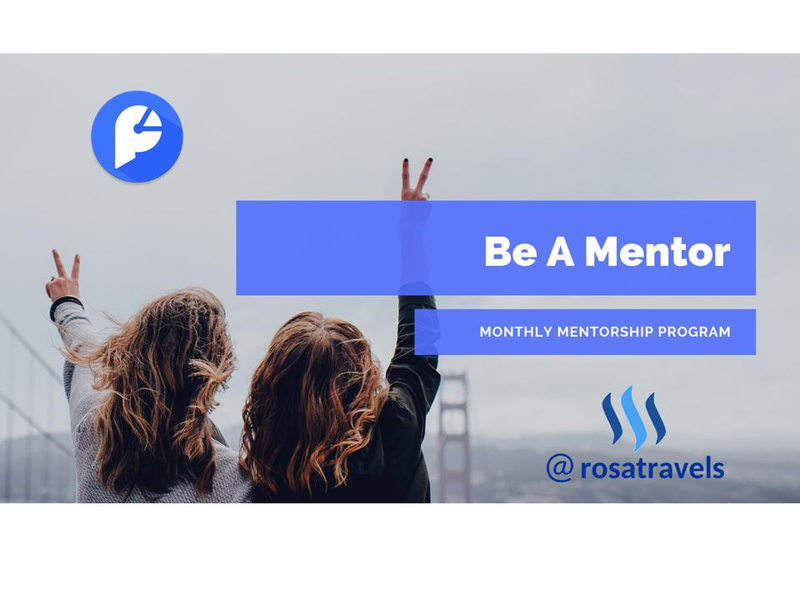 Each mentor can earn 15 Steem for mentoring 5 successful newbies! We know that each dApp project has limited funds, thus this post. I want to call a collaborative effort where we can all help each other out. We need your help to sponsor this program. How can you help? You can help by delegating SP to this Mentoring Program. As the mentoring program increases, I will not be able to do this on my own. Can you imagine the manpower we need when this mentoring program extends to the other 50 dApps? All mentors will be screened before they start so there's a lot of work involved even at the administration level. to bring in more team members to help out as I will not be able to do this alone by myself.